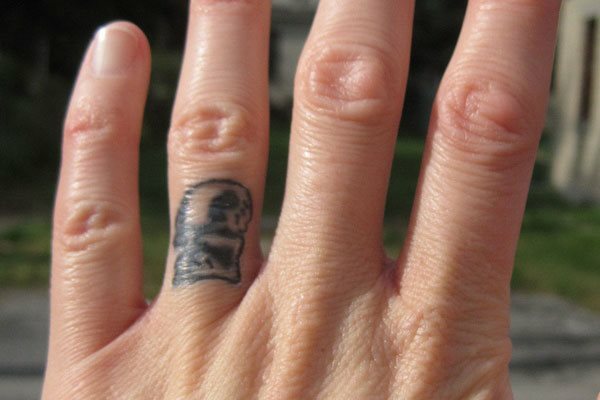 Wedding bands are the true visual identities of a person to indicate their marital status. These visual markers and made from metals like gold or platinum with diamonds and other precious gems studded. 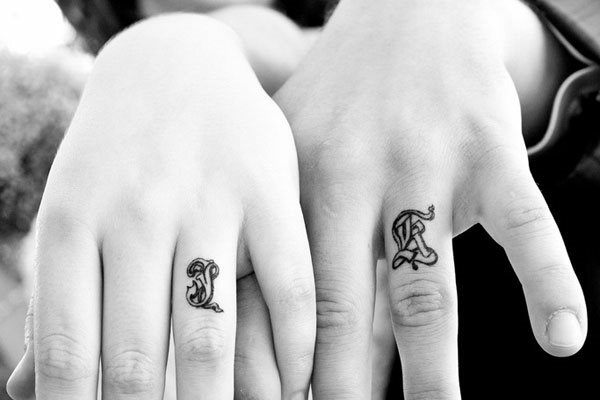 But the love bands are also made of ink and they are called as wedding band tattoos. Depending on the culture and locality the importance of wedding band varies. In few cultures it is the only way to depict they marital status of the individual.